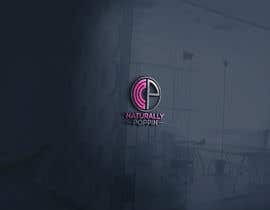 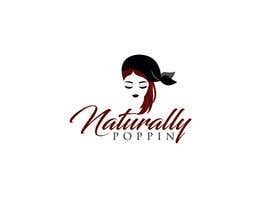 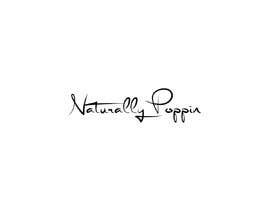 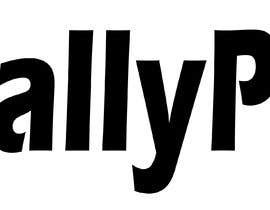 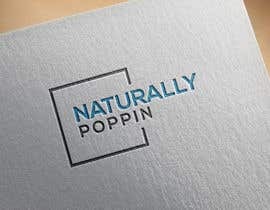 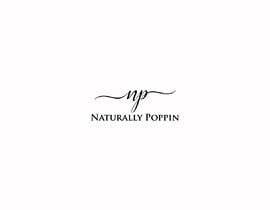 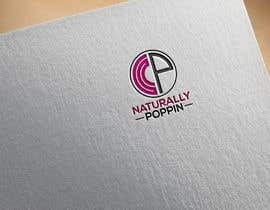 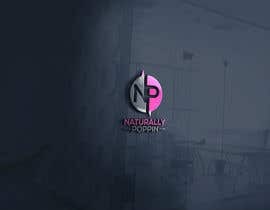 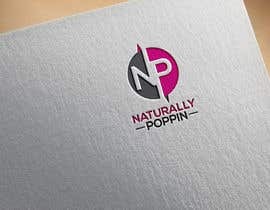 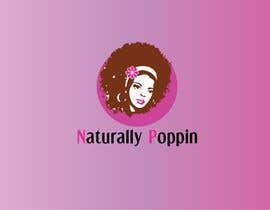 It’s a logo for a natural hair company called Naturally Poppin. 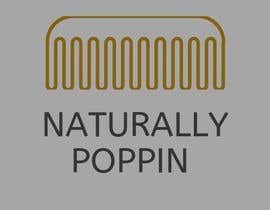 The company sells durags, bonnets and hair products. 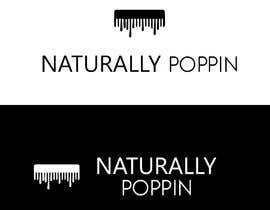 I want a African American female with natural hair, and a African American male with a durag on in the logo, with naturally poppin at the bottom.